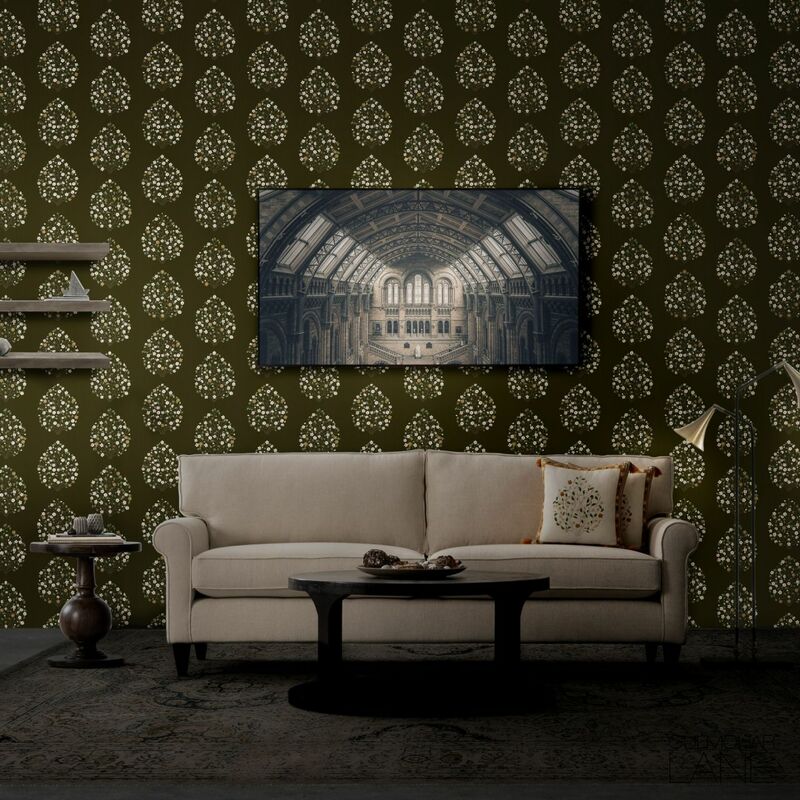 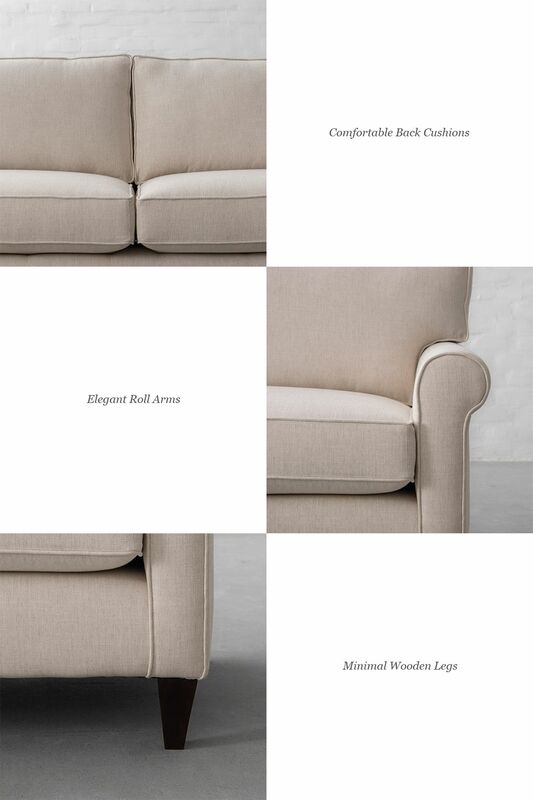 An evolutionary style tailored beautifully to all the needs of a contemporary space, we bring to you this new sofa collection. 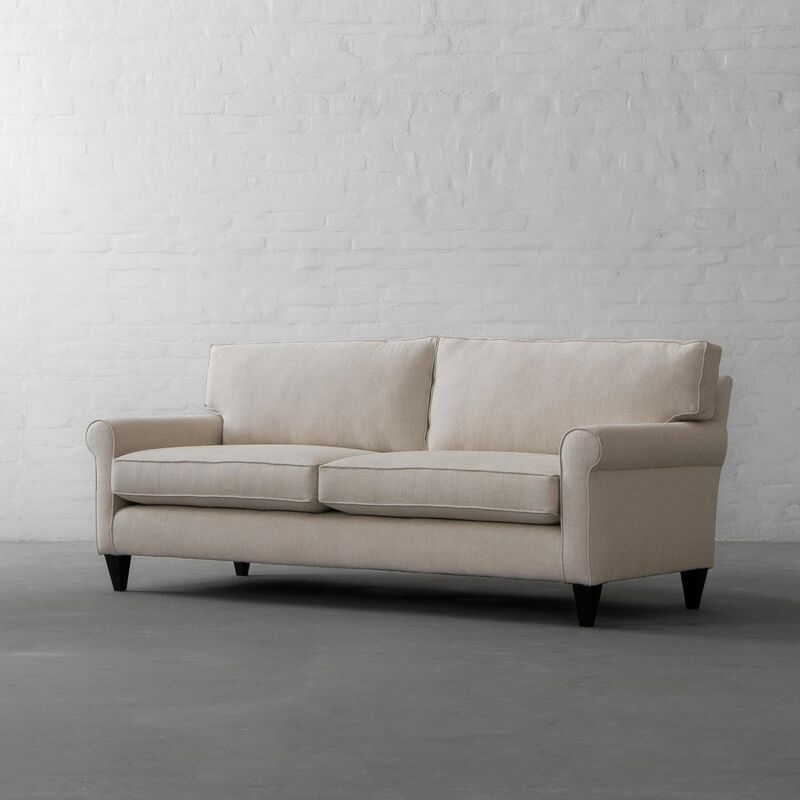 The upright seat and elegant roll arms reveal its transitional style while the comfortable back cushions make this design exceptionally luxurious. 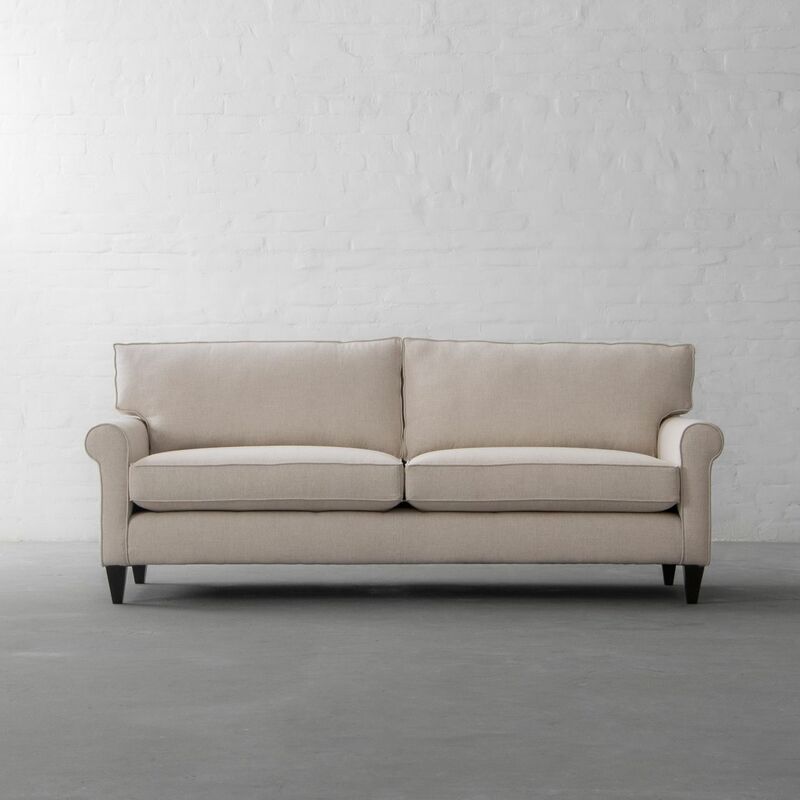 With classic proportions and upholstery options in both leather and fabric, this design is sure to bring comfort in a classic silhouette.